Open Mic UK Competition Dates – Think You’ve Got What It Takes? Over 9,000 people entered the competition last year and, with a reputation for revealing new and exciting talent, the 2013 Open Mic UK is set to be the biggest yet! With the singing competition auditions starting in August, the search for the UK’s best vocalists, singer/songwriters and rappers will soon begin as it travels across the country. Bought to you by Future Music (who’ve already discovered Birdy, Jahmene Douglas and Lucy Spraggan), the competition is calling for acts to perform either covers or original material and will be judged by an industry specialist panel. Those who make it through the auditions will go on to perform across the UK in live showcases complete with an audience and judging panel in some of the UKs most prestigious live music venues. Acts have the chance to progress through the competition to play the Grand Final at The O2 in London. Past judges have included Radio DJ’s Annie Nighingale and Ras Kwame, Kiss FM’s Charlie Hedges and Ivor and Novello award winner Mark Hill, who are hopefully set to make another appearance for the 2013 competition. There are plenty of opportunities for acts to win prizes throughout the competition with over £50,000 worth of prizes up for grabs, including the main prize of £5,000 cash to the overall winner. The winning act will be crowned in front of a packed out crowd at the O2. 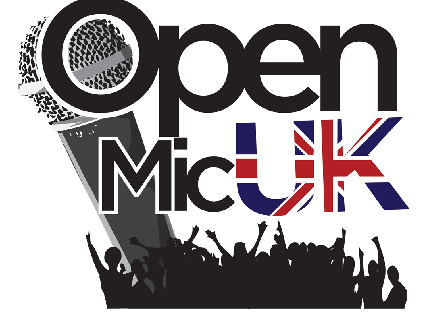 The Open Mic UK competition is divided into age categories – Under 16, 16-20 and 21 and over. All ages, in addition to all types of singers, vocal performers, groups and songwriters are welcome to enter. It’s all about finding an act that has the potential to become a professional recording artist. If you think you’ve got what it takes, enter Open Mic UK now! Go to www.openmicuk.co.uk to sign up for an audition. 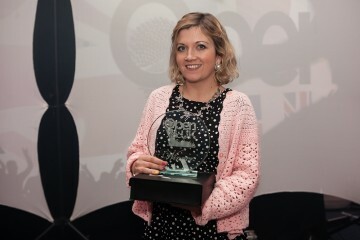 National Music Competition Crowns Heidi Browne Open Mic UK winner!